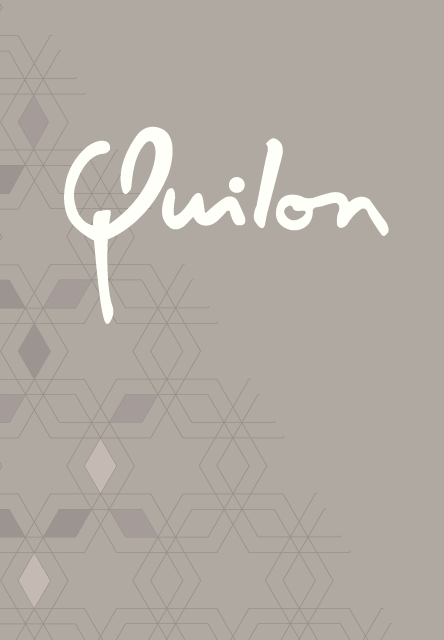 Quilon’s private dining room is much more than a private dining room. 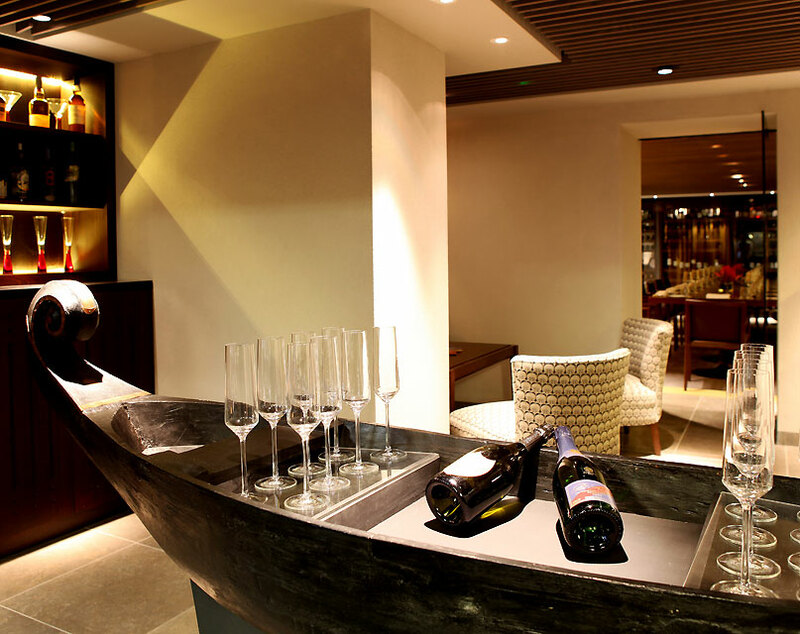 With its own kitchen, bar and entrance, it is a restaurant within a restaurant – an entirely unique venue in the capital. 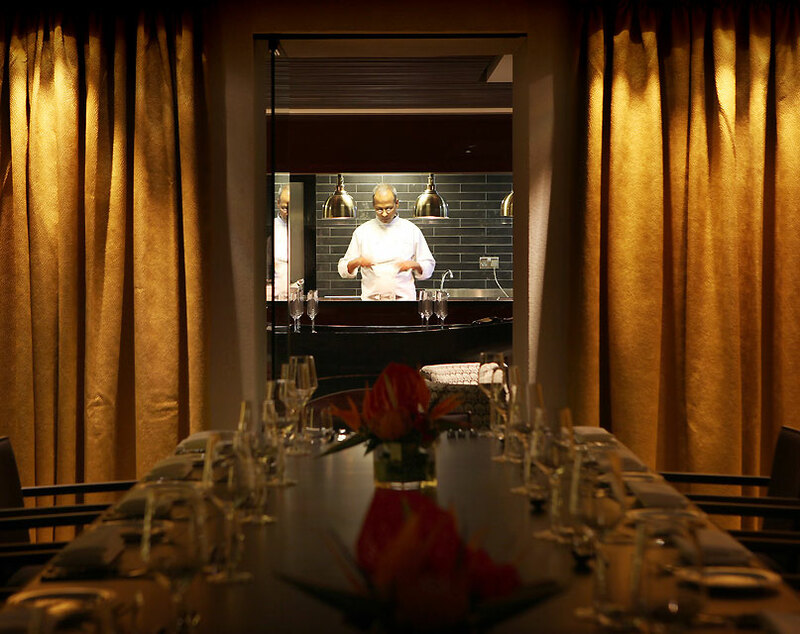 Offering the ultimate in Michelin-starred exclusivity, our private dining room seats up to 18 guests. The space offers an intimate, exceptional dining experience – perfect for meetings, special occasions or private dinners. 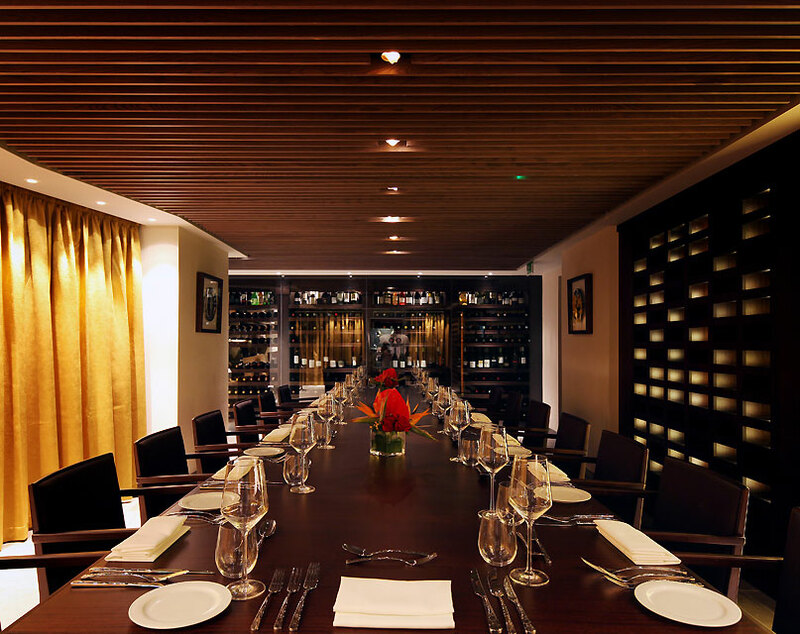 The private dining room functions entirely as its own entity, meaning any need can be met. Watch your very own chef in your private kitchen create a bespoke feast while you sip champagnes or signature cocktails at the glass top bar – showcasing a bespoke 8-foot Indian fishing boat beneath the glass surface – before moving through to the dining area, complete with a ‘wine wall’ (a floor to ceiling glass wall displaying the wine cellar) and a specially commissioned dining table. Everything from the silverware to the teapots is unique to our private dining room. 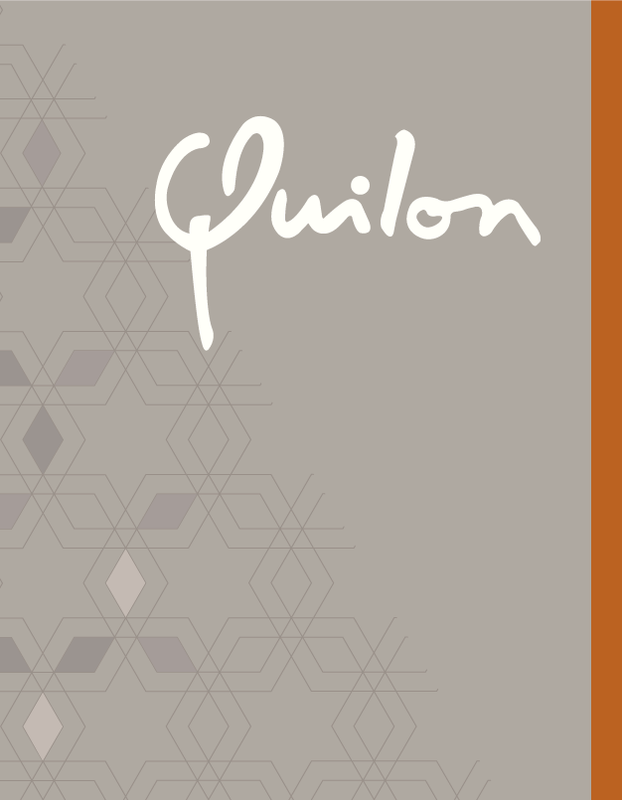 Enjoy a truly exclusive experience in the luxury of these private surroundings.